below the surface. Little character without such debris. 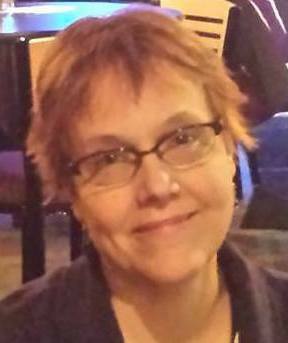 Jan Carroll is a local freelance writer and proofreader and a graduate of UW-Eau Claire. She has always loved living near rivers – the Wisconsin, the Chippewa, and the Eau Claire.